You know that feeling when your ex-boyfriend meets the love of his life, and they have a highly public royal wedding that airs on TV, and you're invited because, ugh, you're somehow still "friends" with him? So does Chelsy Davy! You have so much in common! 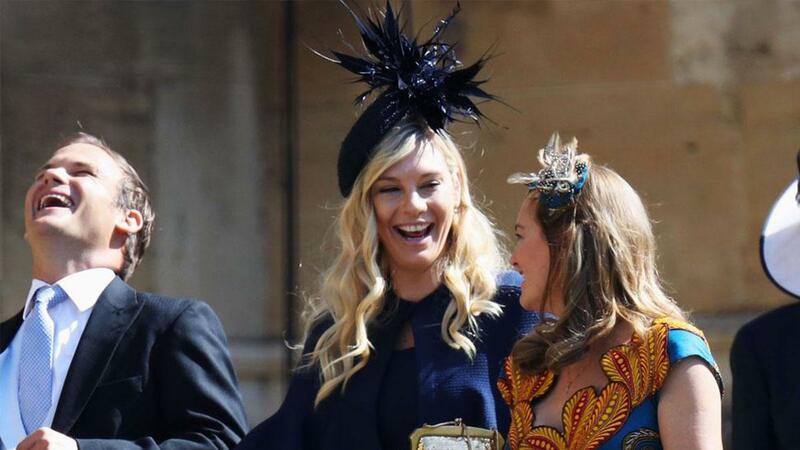 Chelsy was spotted showing up at Meghan Markle and Prince Harry's royal wedding, which is pretty badass considering she dated Harry for literally a million years—by which, we mean from 2005-2010 (give or take). "It was so full-on: crazy, and scary, and uncomfortable. I found it very difficult when it was bad. I couldn't cope," Chelsy said about her time with Harry. "I think we will always be good friends." Guess she ended up being right! Us Weekly reported that "The two have remained friends long after ending their relationship and still keep in touch to this day." What do you think about this, CGs? Would you attend your ex's wedding?